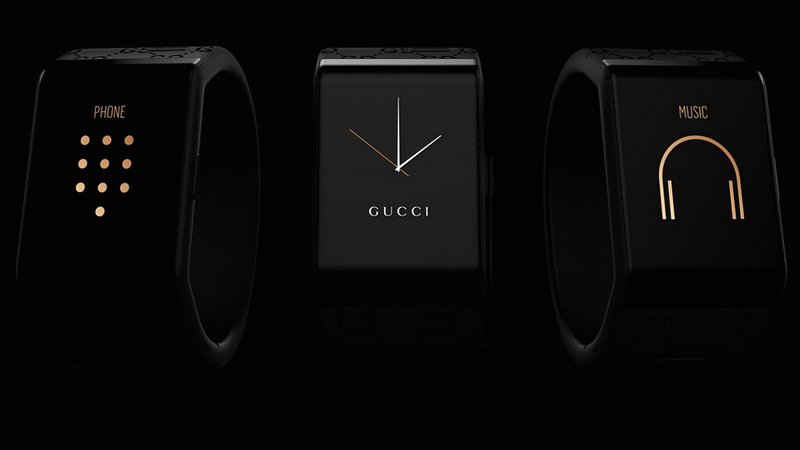 At the end of last year Wareable exclusively revealed that a second-generation i.am+ Puls smartband from Will.i.am would land in early 2015 and now a Gucci edition has been revealed by Vogue. The standalone wearable, which looks to be a touch different in design to the original Puls, has call functionality, can send and receive texts or emails, navigate, track your activity and give you calendar notifications. That's the promise, at least. The original Puls hasn't exactly reviewed well. Under the headline, "Will.i.am's Puls: This is what a wearable nightmare looks like", Mashable described the device as: "the most uncomfortable and most frustrating wearable" and claimed the user interface is a "nightmare". "The Puls is a lesson in how not to design a wearable," the review concludes. "In no way is it worth $400. If Will.i.am's intent was to make a house arrest anklet for your wrist, then congrats because the Puls looks and feels like one." Wareable learned that a second generation Puls, one that is 40% smaller than the one on sale now, was scheduled for launch in February or March 2015. Let's hope this is it. We don't need another one.